If our Mediterranean climate has you in the mood for chickpeas and slow-roasted meats, a new spot has you covered. 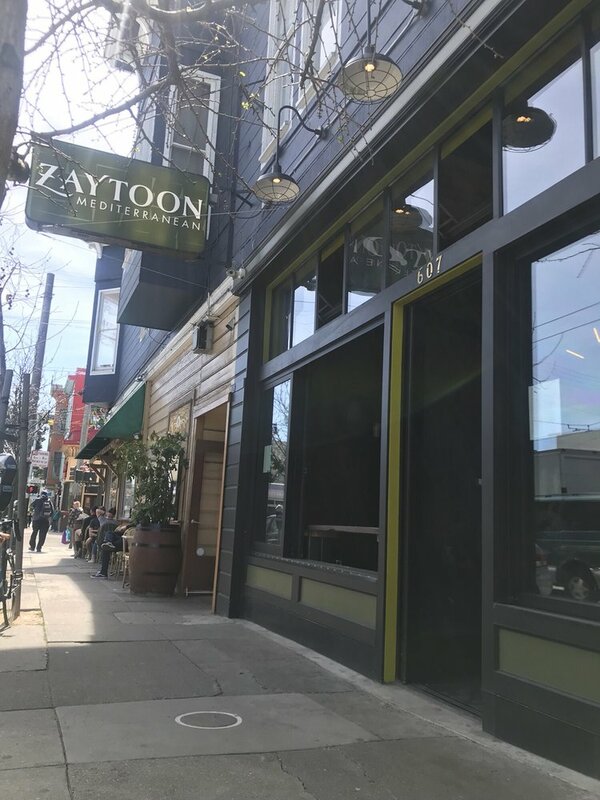 Located at 607 Divisadero St. (between Grove and Hayes) in NoPa, the fresh arrival is called Zaytoon Mediterranean. Sharing a menu with its sister location in the Mission, the new outpost features shawarma wraps made with free-range chicken and Superior Farms lamb on toasted lavash; a house-made falafel burger topped with tahini on a brioche bun; and an assortment of platters served with cucumber salad and pita. The centerpiece of the casual NoPa eatery is a long wooden table, with counter seating at the front window and smaller tables along the wall in the bright, open dining room. Zaytoon Mediterranean has already attracted fans thus far, with a 4.5-star rating out of seven Yelp reviews. Diana A., among the first toreview the new spot on March 31st, praised its "great customer service, this place is definitely going to be one of my go-tos. One of the best shawarmas I've had. ... Definitely try the sumac garlic fries." 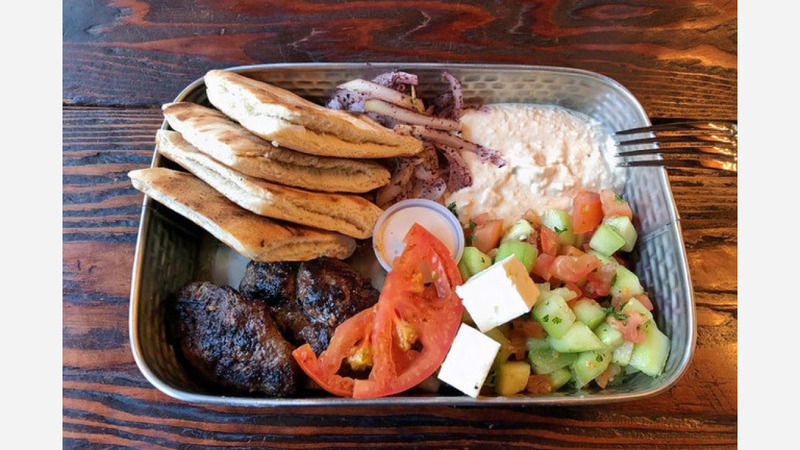 Yelper Z K. added, "One of the best shawarma spots in the Bay; this is their second location and it's gorgeous! Same superb, quality food. Will definitely be coming here more often now--parking is easy, as well as the place is extremely easy to find." Zaytoon Mediterranean is open daily from 11am-10pm.